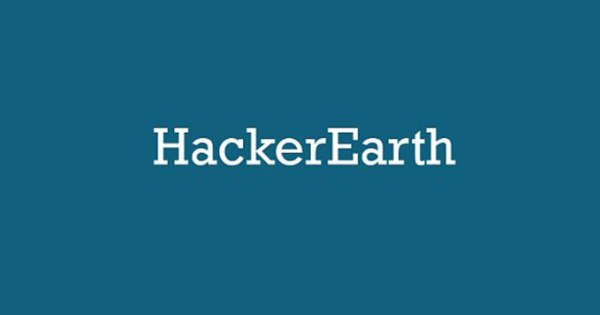 Many Indian startups using HackerEarth for hiring developers to join their team. Developers need to solve problems on algorithms for backend hiring challenge. For Frontend hiring challenge, developers need to build fronted application with given JSON data. Challenge contains URL which gives JSON data. You have to make GET request to get JSON data. Find below for angular ajax GET request. You have to make GET request to get JSON data. Find below for jQuery ajax GET request.